At Isola Homes we are more than a Seattle home builder, we are participants in the future of our children. We believe child abuse is more than bruises and broken bones. While physical abuse might be the most visible, other types of abuse, such as emotional abuse and neglect, also leave deep, lasting scars on kids. The earlier abused children get help, the greater chance they have to heal and break the cycle. Spend Easters In An Isola Home! Spring time is upon us! Whether it’s the warmer weather, the pending summer break from school, or simply a seasonal mental shift, spring is great for real estate. The normal spring home buying season for most of America is typically April, May and June. The main reason for this season is because many Americans take vacations during July and August. 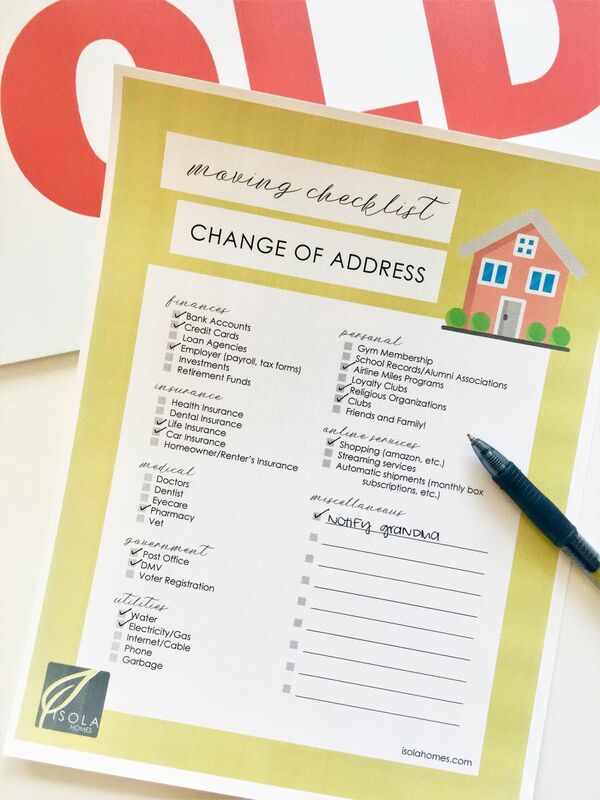 Moving Checklist | FREE DOWNLOAD! 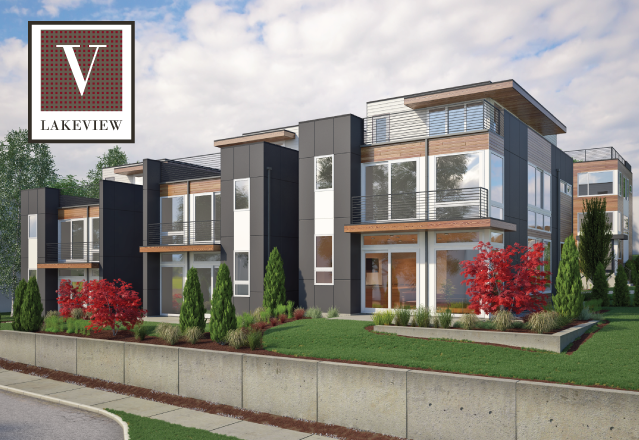 14 modern townhomes are coming to Greenwood! Register today for more information, and check out UrbnLivn for more details. 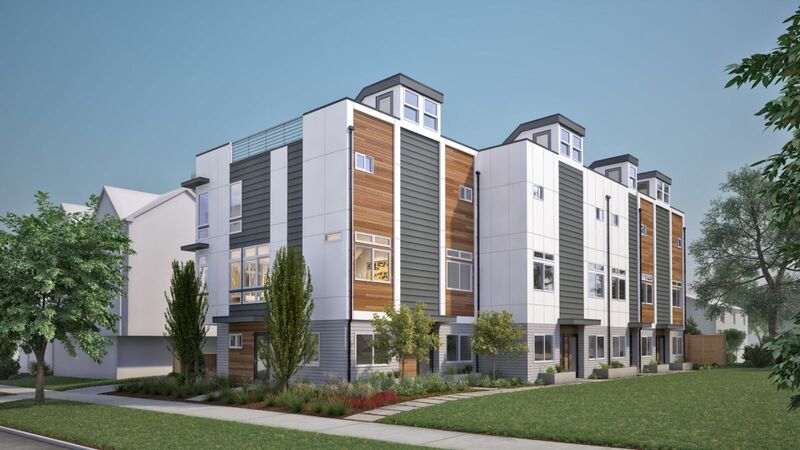 Six stylish townhomes are coming soon to the Central District! Register now to be included in our VIP interest list. 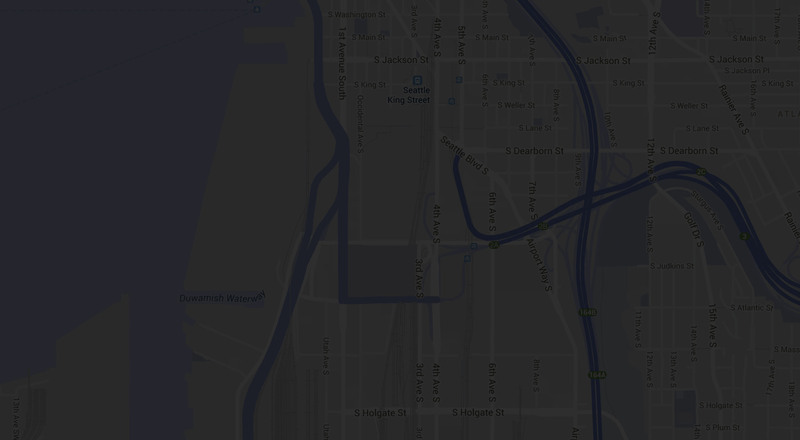 See UrbnLivn for more details. 13th & Howell is now available for presale! Please join us Saturday, November 19th for our Grand Release Event! See UrbnLivn for more details. Aristo Townhomes are now available for presale! Please join us Saturday, October 29th for our Grand Release Event! See UrbnLivn for more details.